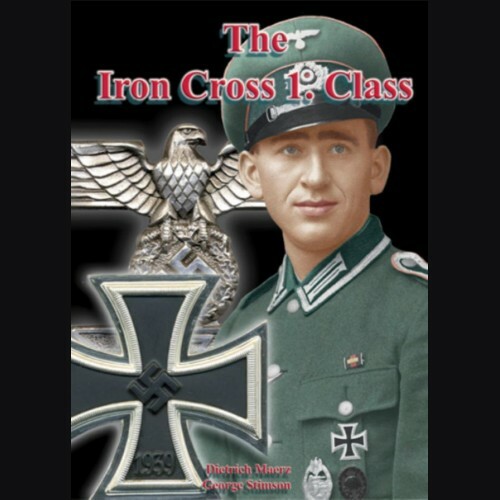 This is the most comprehensive and detailed book yet written about the German Iron Cross First Class (EK 1) decoration of 1939. 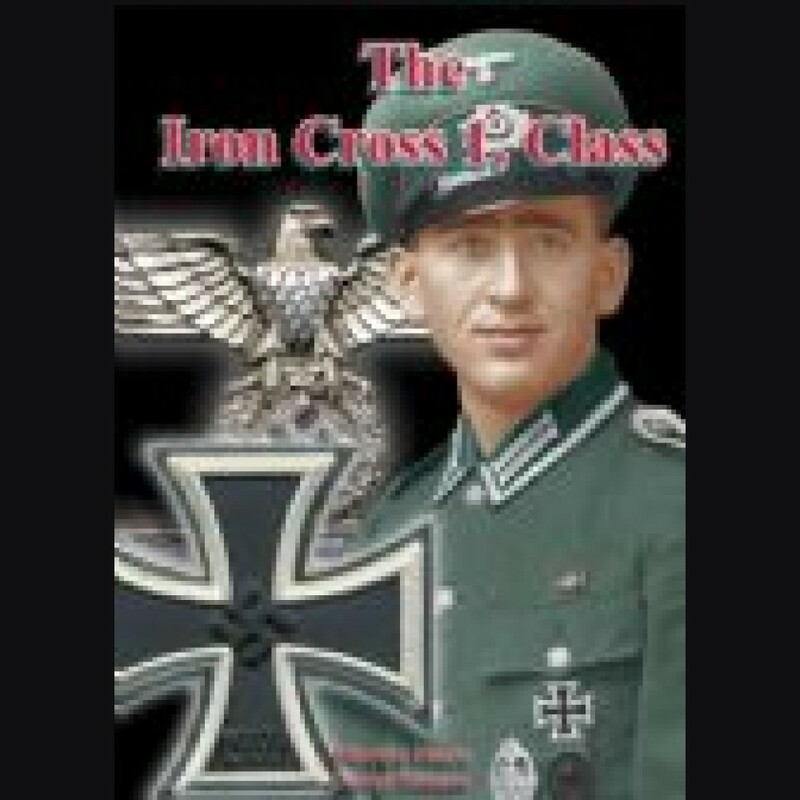 On hundreds of pages you will find information about the history of the award, its manufacturing process, award procedures, and, most importantly, precise data, photographs, and scans which will enable the collector or student of this famous and prestigious emblem of honor to positively identify genuine pre-1945 produced examples. The wartime products of over twenty manufacturers of crosses and Wiederholungsspangen are described in meticulous and thorough detail. Over 600 pages with more than 1200 pictures in full color!